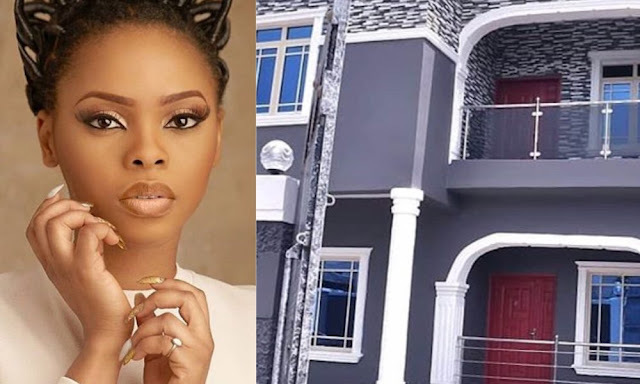 The “Kedike” crooner took to Instagram to show off the newly completed house, as well as displayed a photo with her mother. The News Agency of Nigeria reports that Chidinma, who started singing at age 10 in her Church choir, started her journey to stardom in 2010 after winning the third season of Project Fame West Africa, a reality singing competition. 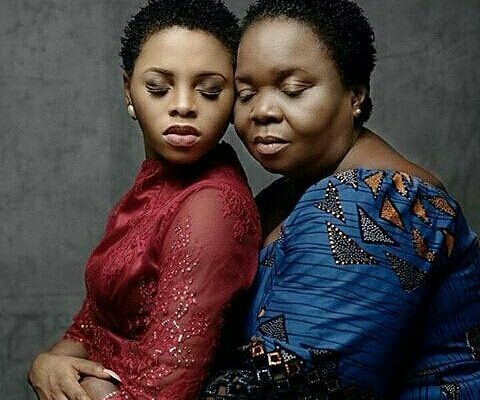 In 2011, she released her first solo single “Jankoliko” featuring Sound Sultan, and it was followed by `Chidinma’, her self-titled debut studio album.